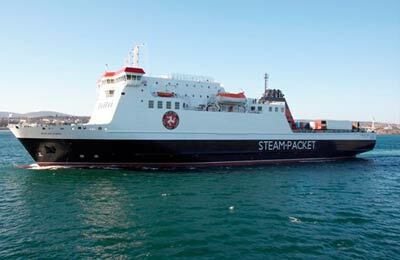 Isle of Man Steam Packet operates ferry services in England, Ireland, Isle of Man, and Northern Ireland. You can compare prices and times for Isle of Man Steam Packet and find the latest special offers to help you get the best deal. With Isle of Man Steam Packet, you can book ferries to Belfast, Dublin, Heysham, Isle of Man, Liverpool and more. The most popular crossing is Liverpool (England) to Isle of Man (Isle of Man) with 1 crossings daily. Departures are available between 1:30am and 11:59pm. 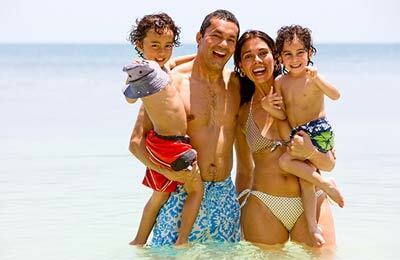 Whether you use the Steam Packet Isle of Man Liverpool route, the Steam Packet Isle of Man Heysham line, the Steam Packet Isle of Man Larne ferry or any other route, you are bound to have a relaxing and pleasant journey. Book your Isle of Man simply and easily with AFerry. How long before departure should I arrive for Isle of Man Steam Packet?